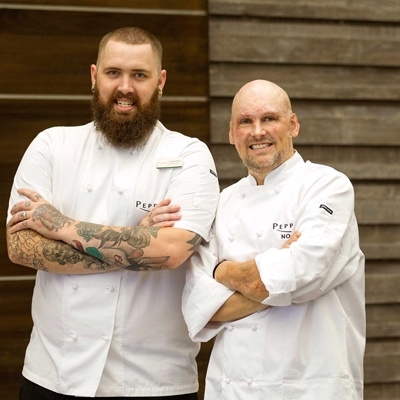 Changing career was a daunting step for Season restaurant Head Chef, Michael Lee. With a background in welding, Michael decided to jump ship midstream and follow his passion for cooking and food. 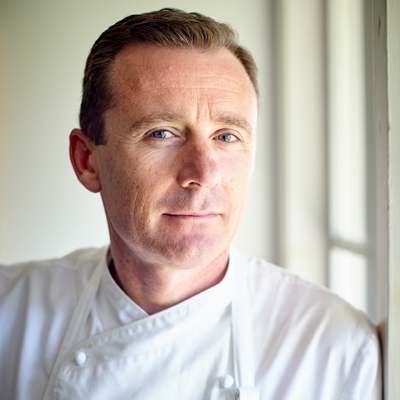 Now as the Taste Tweed festival approaches, he is proud to be part of the restaurant industry in the region, showcasing the area’s best food, wine, beer and landscape. "Taking the step to change career was one I’m glad I did,” he tells AGFG. 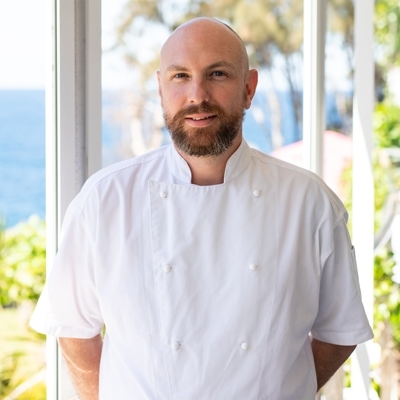 Born in Edinburgh and arriving in Australia in 2005 as a backpacker, Michael fell in love with our country, and while working in commercial kitchens as a dishwasher, he was taken in by the pressure and busy nature of the restaurant world. Returning to the homeland and back to his welding job, Michael quickly realised his future lay on the other side of the world and saved hard to move to Australia permanently, making his home on the Gold Coast. 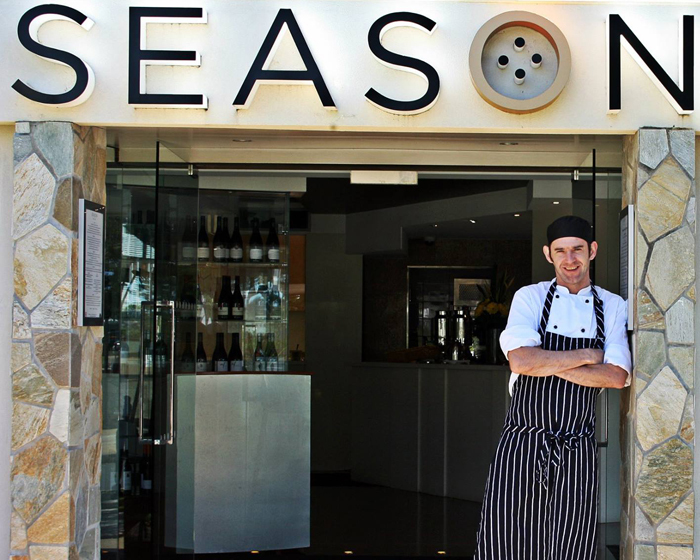 He then joined Season at Peppers Salt Resort and Spa in Kingscliff, where the ethos of the restaurant is to work closely with local suppliers to source only what is in season and in the closest proximity. 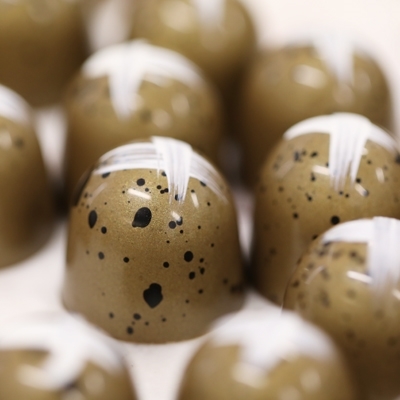 "We are very lucks as Chefs here in the Tweed area as we have access to some amazing, beautiful and unique ingredients,” Michael explains. 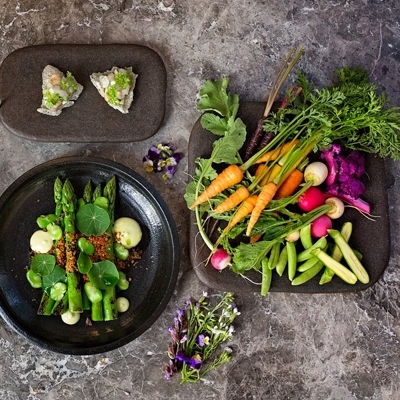 Cooking seasonally greatly affects the outcome of the dishes Michael creates and is also far more sustainable in terms of cost and the environment. 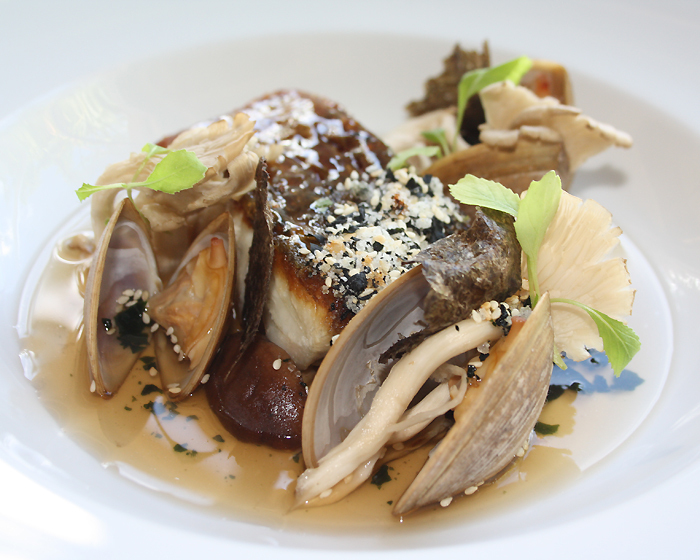 Well known for his inventive and eyebrow raising dishes, Michael has delivered AGFG readers one of his menu highlight recipes – sake glazed barramundi, charred kelp and oyster shell broth, crustaceans, mushrooms and furikake. Michael says his cooking style is fairly simple – using flavour combinations that work well, with a few twists here and there. So, what does he love the most about the restaurant business?